An Invisible Moon Casts her Shadow! This Friday, March 20, take some time to slow down and listen, to feel energy unfold in a beautiful series of earth and sky events. These Sun and Moon markers of a cosmic dance are experiences we share over the entire earth. If we focus on them they have the power to unite us, worldwide, in wonder and gratitude for their beauty and synchronicity. And this day is full of wondrous delights. At 5:36 am EDT there will be a new Moon in the last degree of Pisces, the last sign in the circle of the zodiac. Both Sun and Moon will put the finishing touches on the winter season in the Northern Hemisphere and say goodbye to summer in the Southern Hemisphere. Something new begins at the very last moment of something old. We have all heard the saying: ‘In the beginning is the end, in the end is the beginning,’ this new Moon will embody the wisdom and power of this statement. 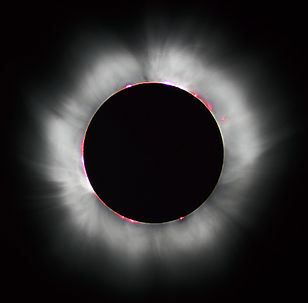 This new Moon creates a total eclipse of the Sun. The Moon will be close to perigee –closest point to the earth in her monthly cycle. This is also called a Super Moon. The Moon will cast her shadow on the Sun, obscuring the view of the Sun here on earth. Isn’t it amazing that the Moon’s shadow, our tiny satellite, is just the right size, and just the right distance from the earth to cover the Sun?! 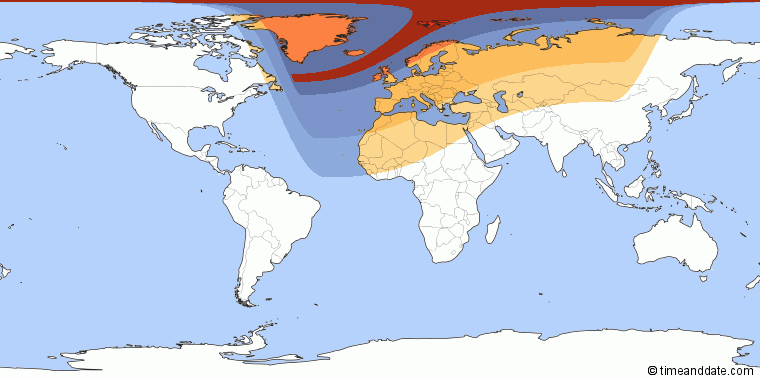 Those of you who read this blog in Europe, Eurasia, and Northern and Eastern Africa will be able to see at least part of the eclipse. This will be the last total eclipse visible in Europe until 2026! The rest of us will have to feel the energy of the eclipse, which will take place before the Sun is visible to us Friday morning. What is the human significance of a solar eclipse? Our source of light, the Sun is blocked. This can terrify us…..or open awareness to our interior light. It may help us remember the invisible is also powerful. 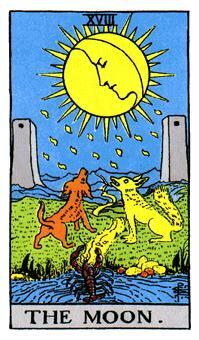 The Tarot card called The Moon gives a picture of what we may feel during a solar eclipse, even if we can’t see it. Sun and Moon have combined. Are they in conception of something new? This card corresponds to the sign of Pisces, which is the constellation where the new Moon and solar eclipse take place! The tiny lobster creature ventures forth from his safe home in the water to follow a path full of danger. She must confront her own wild and domestic nature (the dog and wolf), move into higher visibility (the towers) and then move beyond what others may or may not think. The Sabian Symbol for 29 degrees of Pisces suggests we can grow into something we visualize as ideal. Many of us tremble for the future of our planet. We mourn the extinction of species, war and hatred, and the despoiling of the earth. Perhaps on Friday we can visualize a place of peace and kindness where all have something to offer. KEYNOTE: The power of clearly visualized ideals to mold the life of the visualizer. But the story does not end here. This same day, March 20th is the second new Moon in Pisces this year. The last new Moon was at the first degree, and this new Moon begins at the last degree. Just as we had a new Moon on the same day as the Winter Solstice, this new Moon and eclipse takes place at the Spring Equinox, a triple celebration! Pisces is about endings, is devoid of clear boundaries, is compassionate, yet forgetful; eager to connect to the Universal and the Universe. This new Moon creates a total solar eclipse, and, eleven hours after the new Moon and eclipse, the spring equinox occurs in the Northern Hemisphere, fall equinox in the Southern! This will be a busy day for those of us who acknowledge that we are connected to earth and sky. 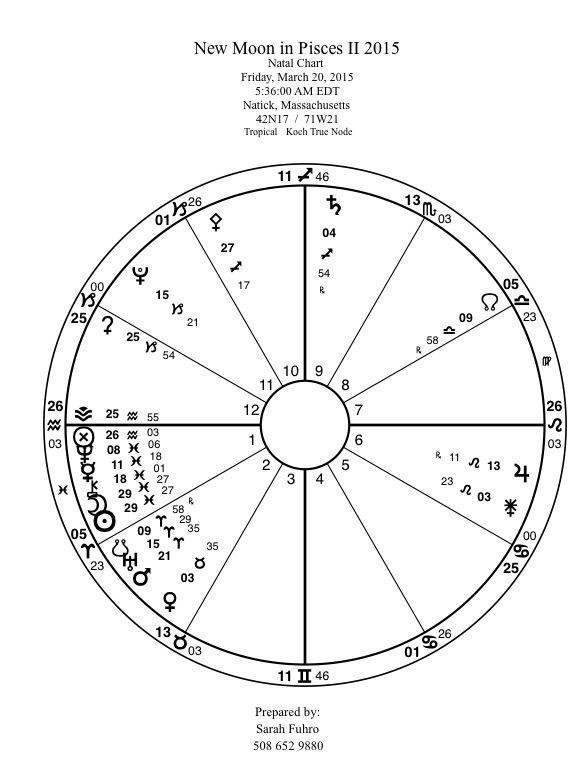 If that is not enough energy bouncing around for you, it should also be noted that Uranus (the revolutionary, the surprise agent, and the wild card in any chart) has just finished his final of seven squares with Pluto. That last square took place Monday evening. Pluto is deep and heavy, insistent upon his power, repressive, transformative, and the lord of all that is hidden from sight. Pluto and Uranus in square have kept us busy over the past few years with lots of strange twists and turns in the road, many of which are reminiscent of their last meet up in the 60’s. Uranus in Aries, has also been cheek and jowl with Mars, the ruler of Aries, the warrior god, who drives with unrelenting speed towards who knows what destination. The Moon enters Aries soon after her newness, at 6:29 am EDT. The South Node, which marks the location of the eclipse, greets her entry into the fiery sign of the Zodiac. The newly eclipsed Sun will enter Aries at 6:45 pm EDT and whether we live North or South we enter a new season with the light held in exquisite balance. 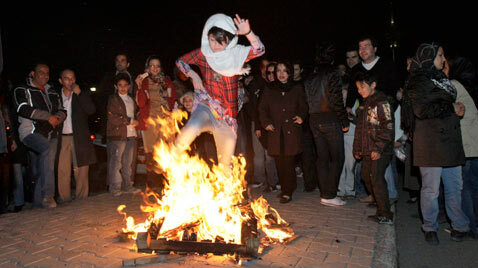 For Iranians, and other Persian people this is an important holiday to celebrate with fire. 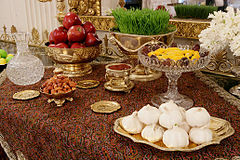 It is the beginning of the new year, and is traced back to the Zoroastrians and Mithraism. 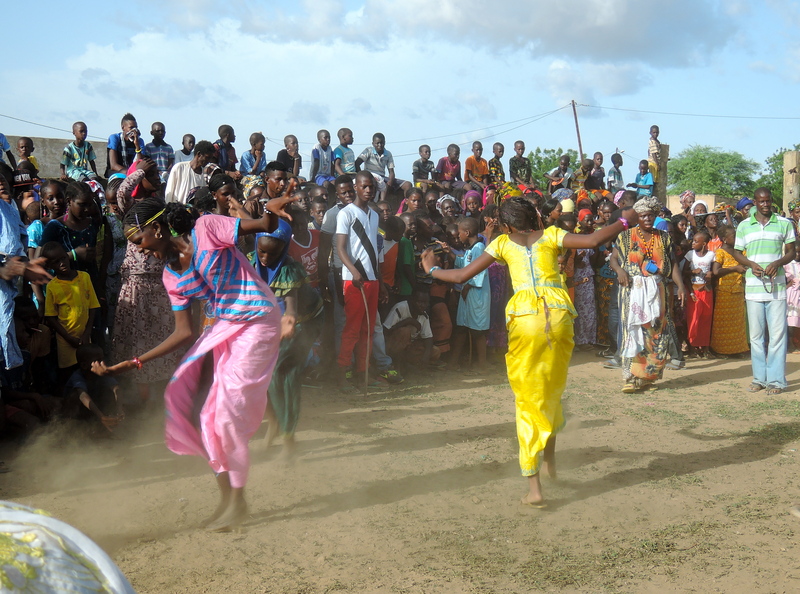 As I write this Moon blog, there are fire jumping celebrations to usher in the holiday. The Zorostrians have been in the news lately because of their persecution by ISIS. 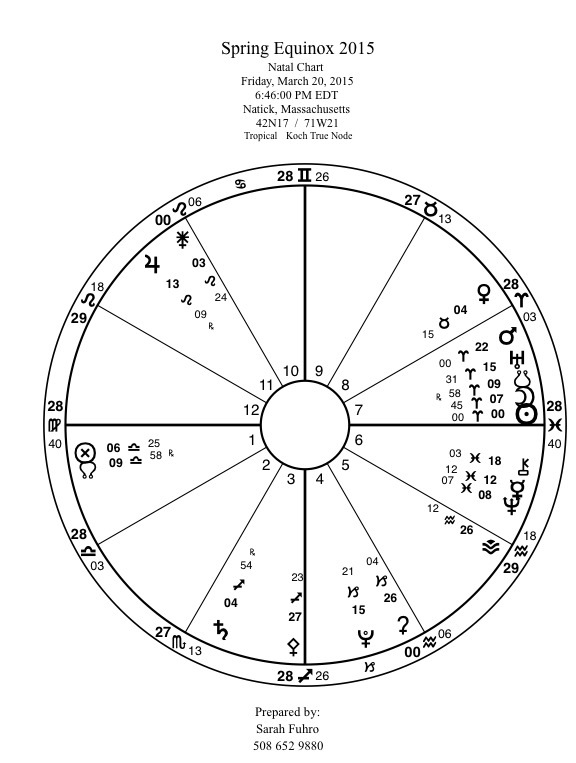 They developed many of the basic constructs of astrology as practiced in the Western world. Can we take the gifts of Aries; fire, fertility, courage, and apply them to something in our lives, which needs a fresh start or renewal? Spring here in New England is a world of melting snow and ice, but the birds are building nests in our birdhouses and singing their morning songs. For those in the Southern Hemisphere, this is a season of harvest, and often the beginning of the rainy season. Whether we stand knee deep in snow, have begun spring activities, or are gathering in crops, this is a moment to stop and give thanks for the beauty and mystery which surrounds us. The Wisdom Tradition evolved over the centuries to address our deepest human needs. Sarah Fuhro is a practitioner of its many forms; including Astrology, Tarot, Flower Essences and Druidry. In addition to personal consultations, Sarah teaches workshops and private classes, offering both clients and students knowledge powerfully rooted in the past, presented in the language of the present. To learn more, please visit www.sarahfuhro.com or find me on Facebook: www.facebook.com/pages/Sarah-Fuhro-Star-Flower-Alchemy-Astrology-Flower-Essences-and-Tarot/71299491502.